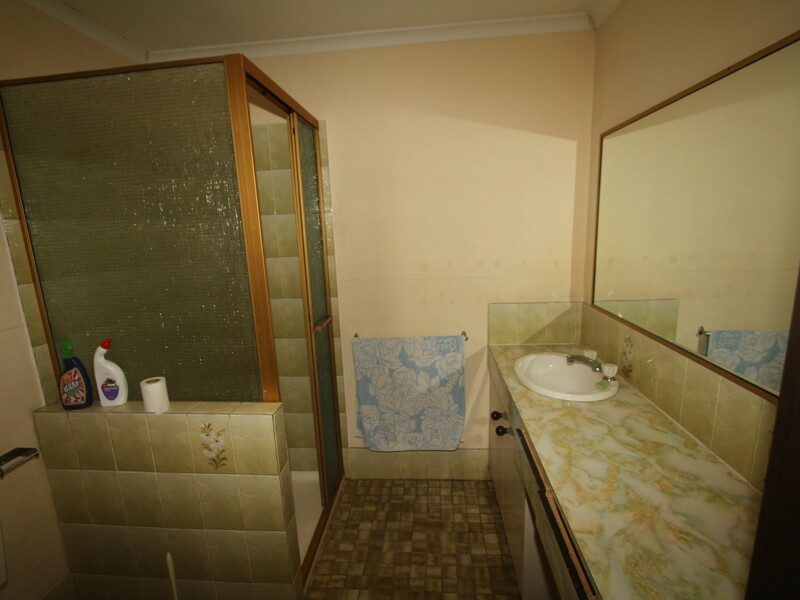 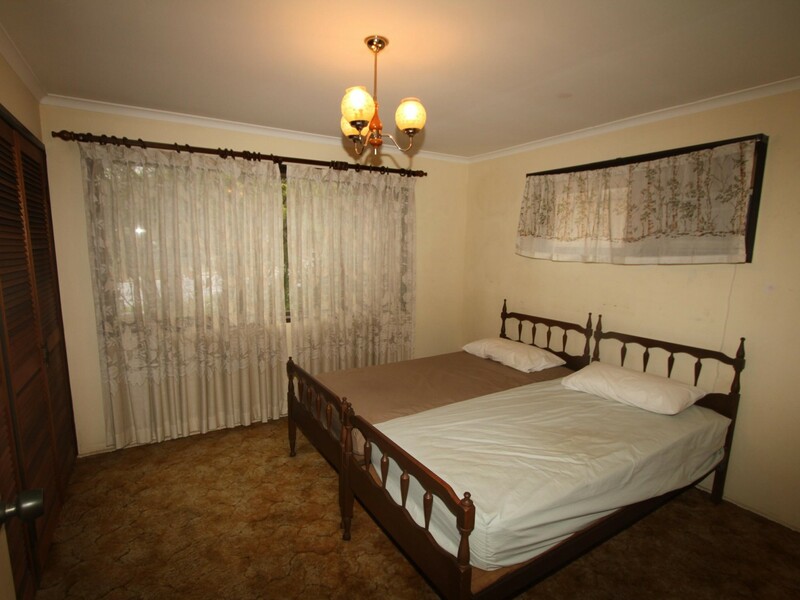 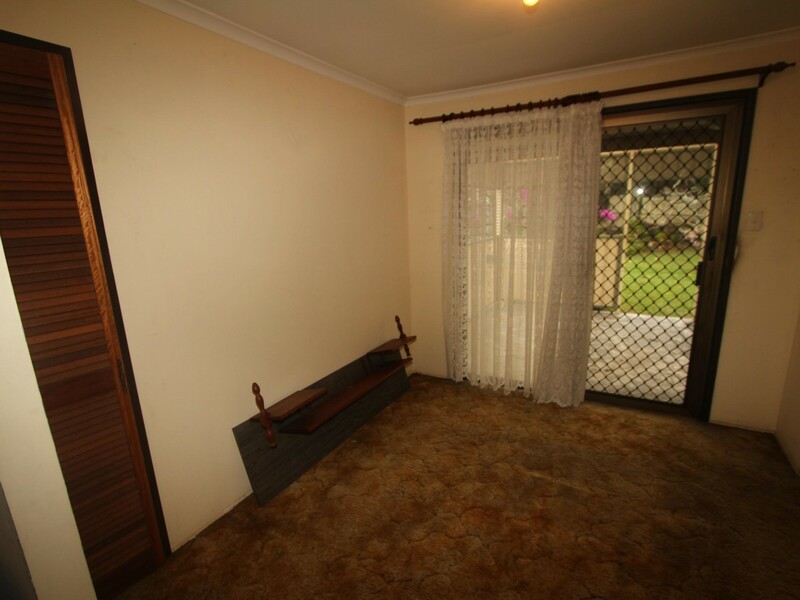 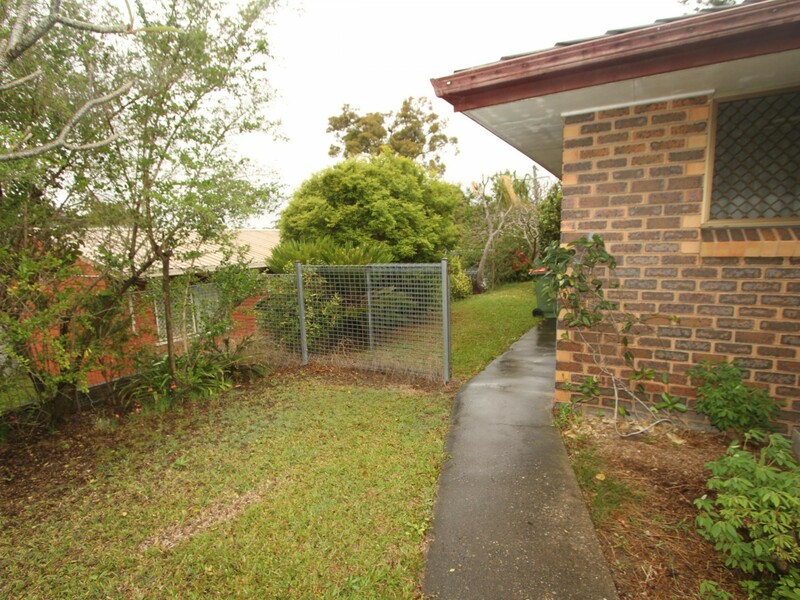 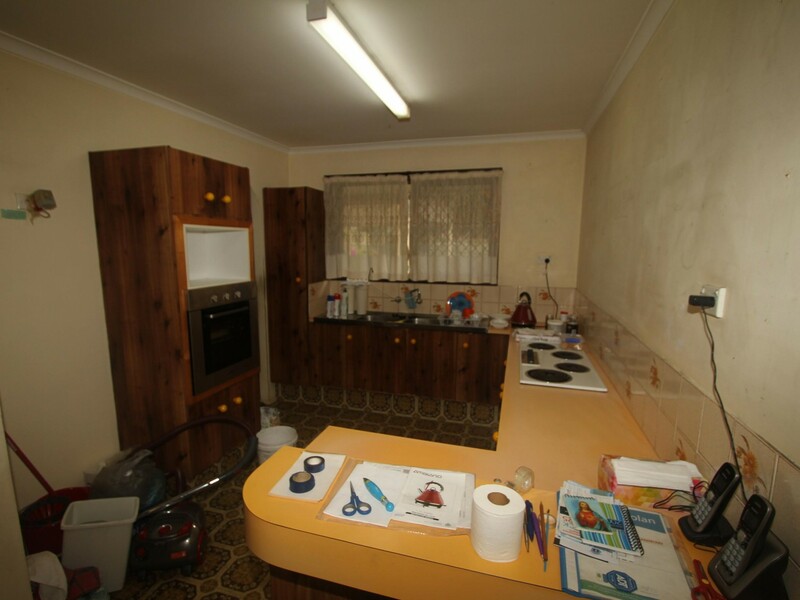 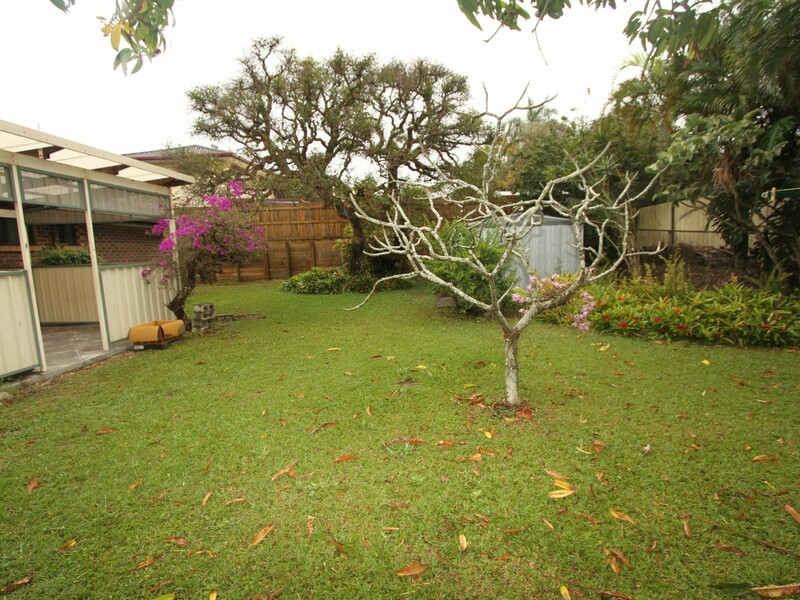 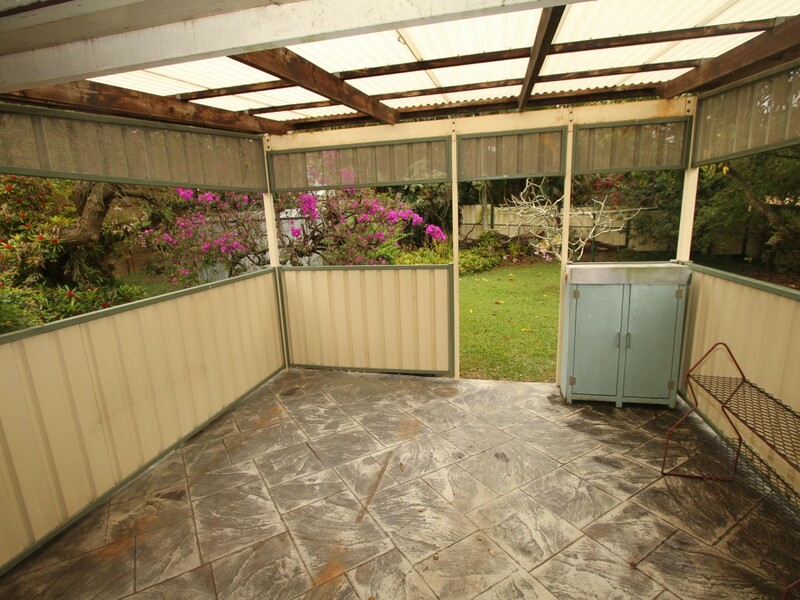 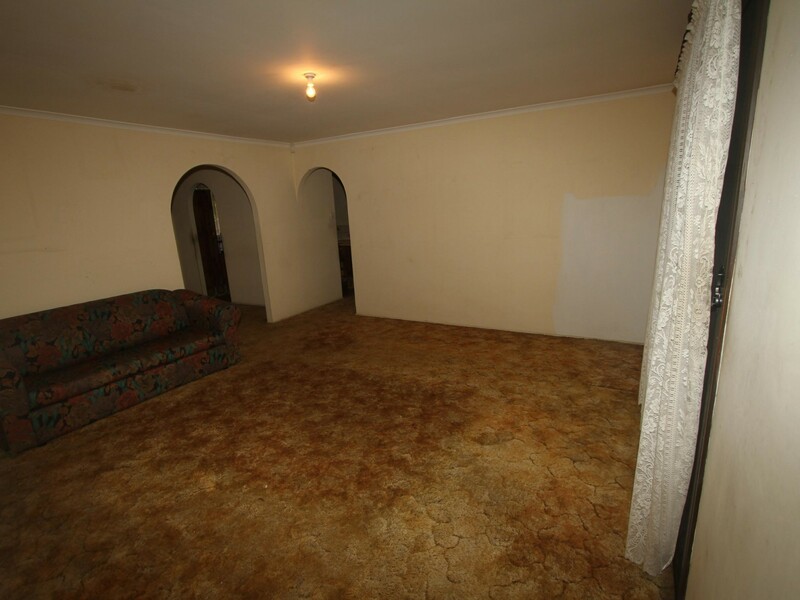 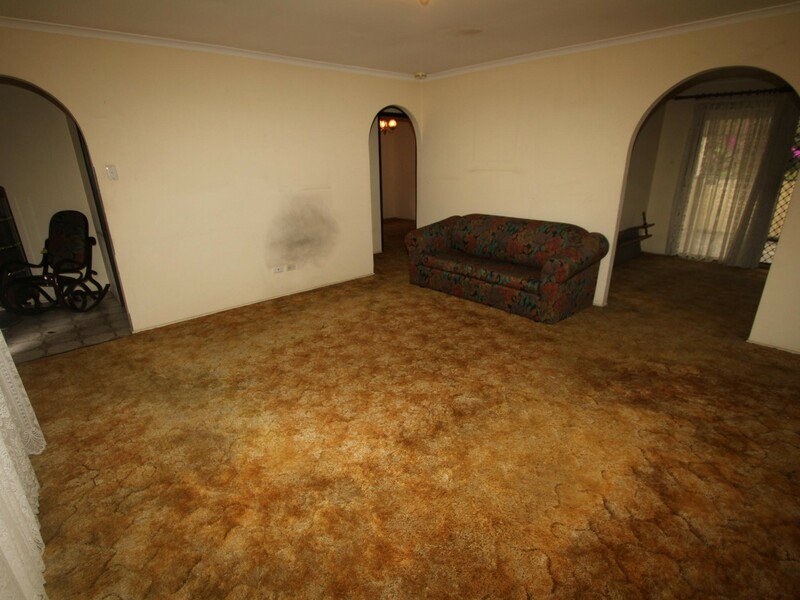 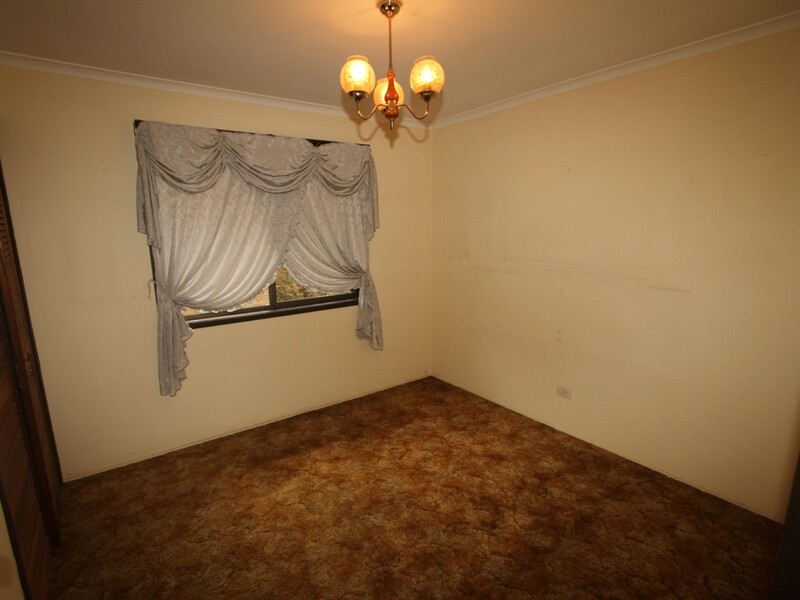 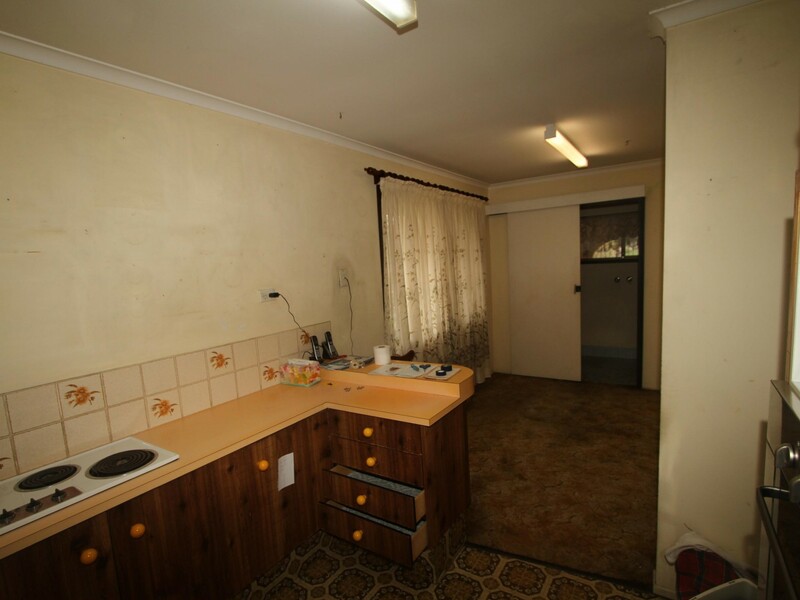 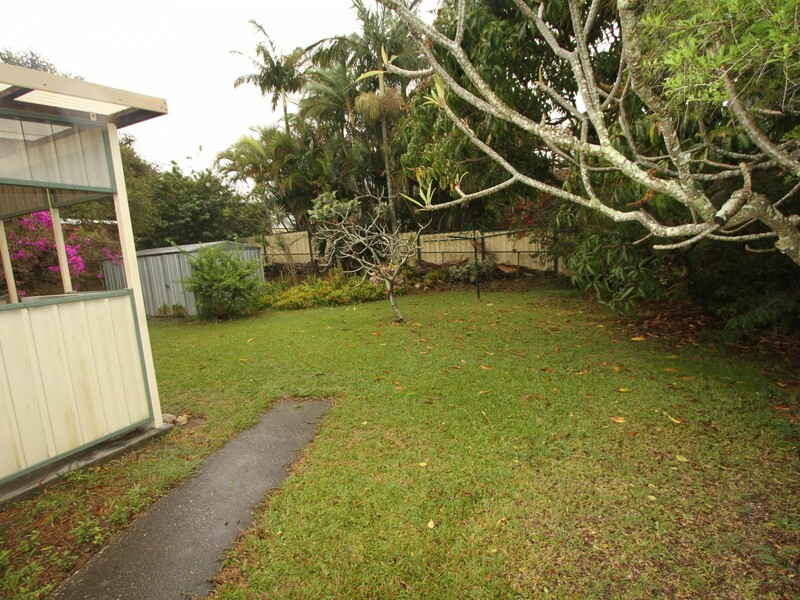 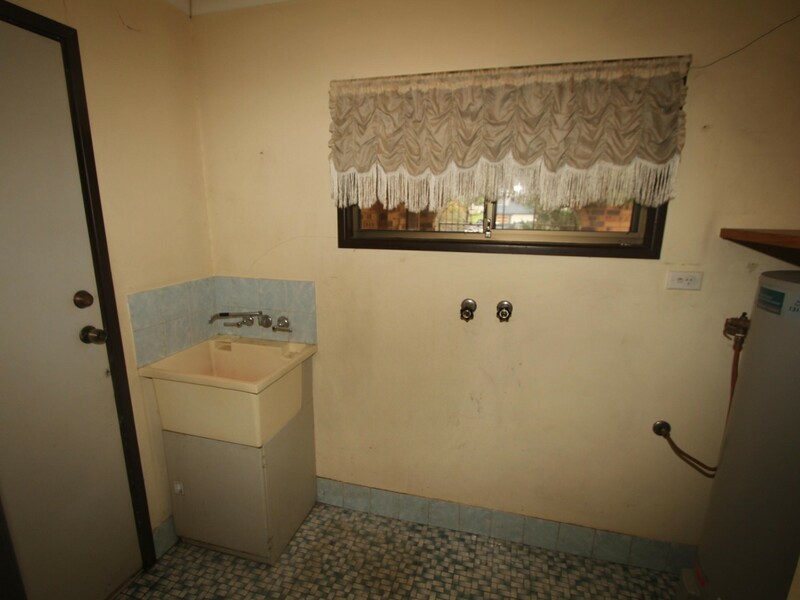 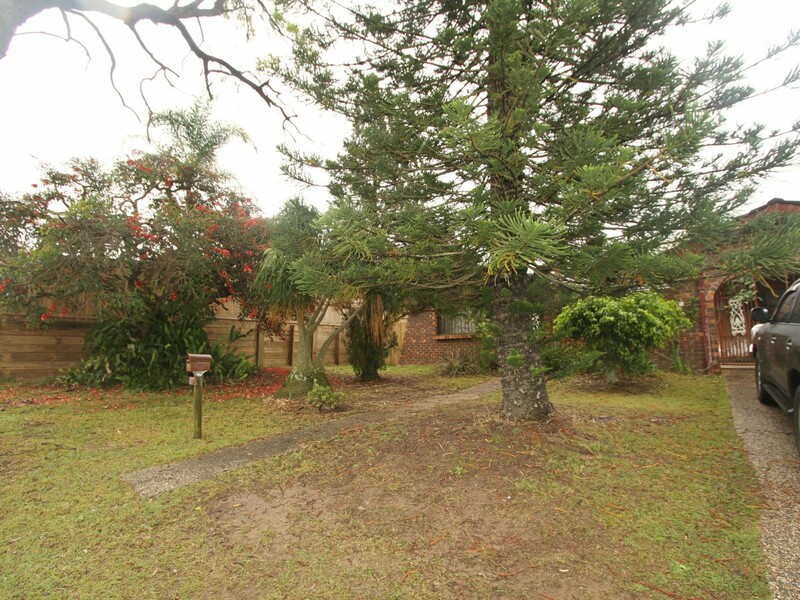 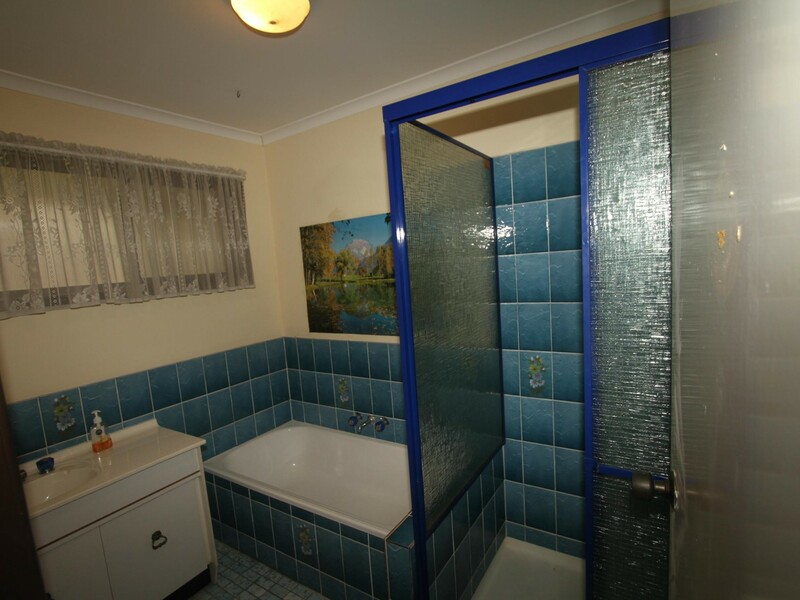 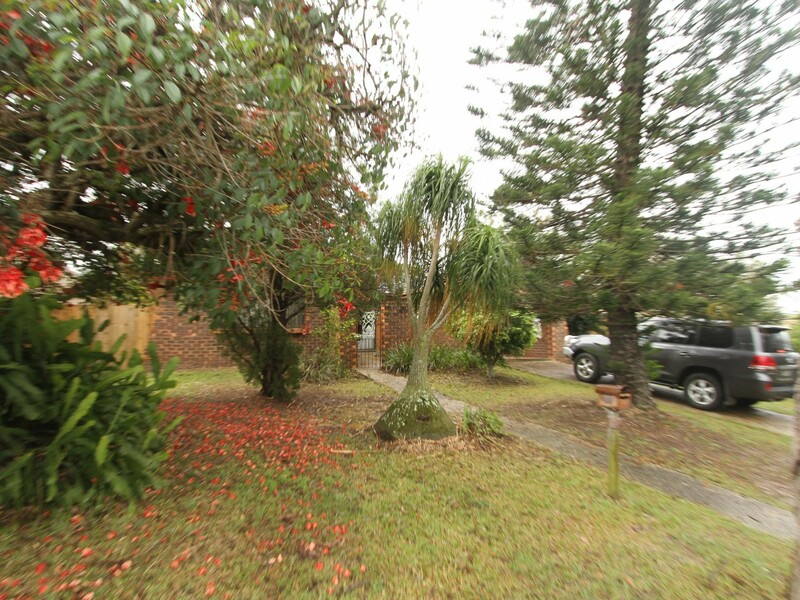 A Great Opportunity To Renovate this solid three bedroom home situated on a Great 817sqm Block. 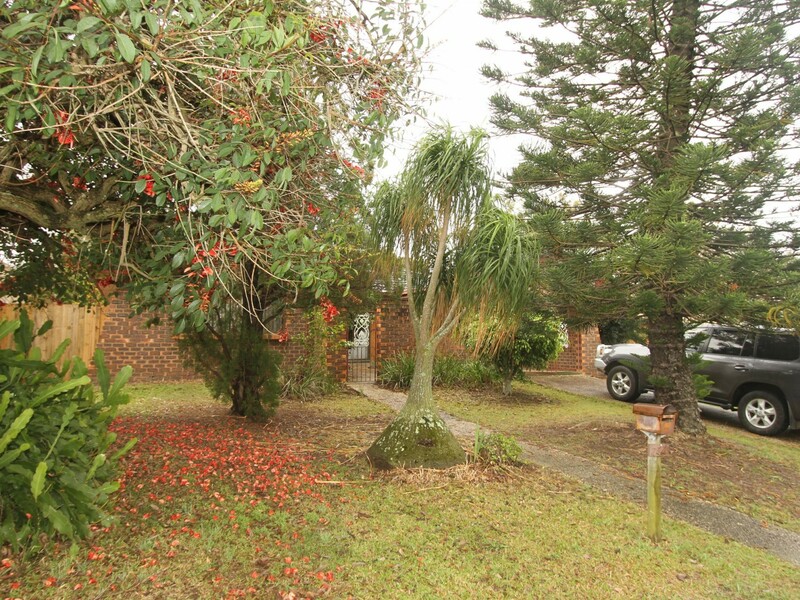 Within walking distance to quality schools, parks and shops plus it invites an abundance of future possibilities to upgrade and capitalise on such a great location. 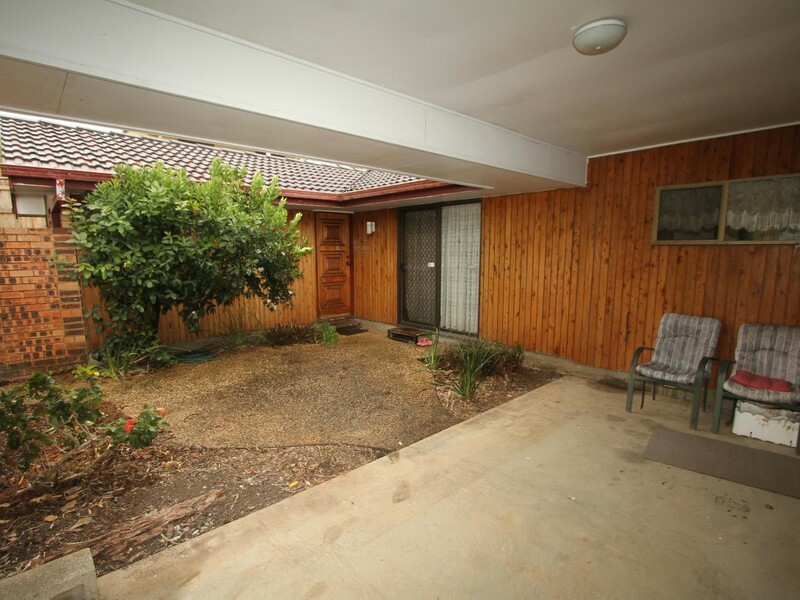 Everything is here to enable you to renovate into a great home and maximise its value . 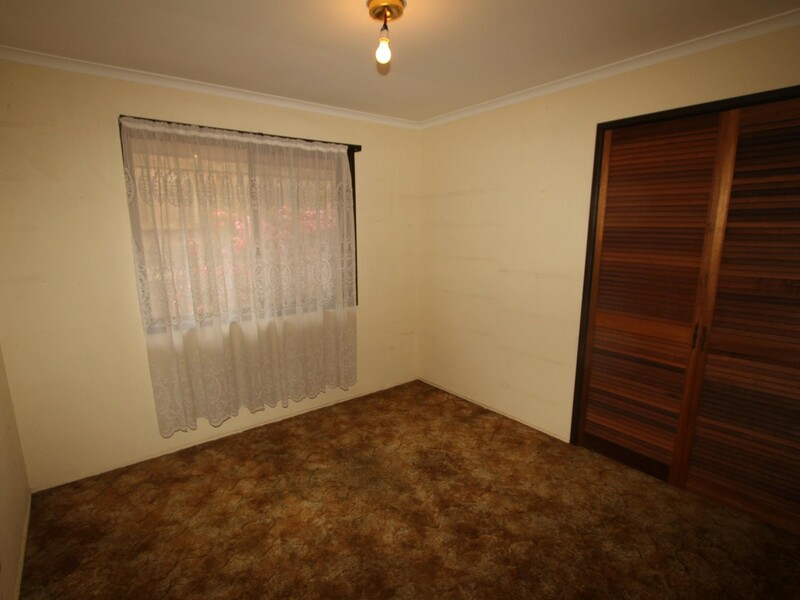 Opportunities like this are rarely available, so don't delay your inspection.